Let’s start with a little presentation. 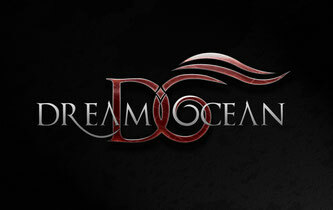 Who is Dream Ocean and how was the band formed? Your band name is really interesting. 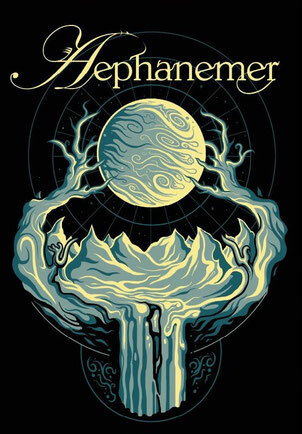 I think of Nightwish and “Oceanborn” when I hear it. Who came up with it and what does it really mean? What band(s) / artist(s) have inspired you to become musicians? Let’s talk a bit about the album. 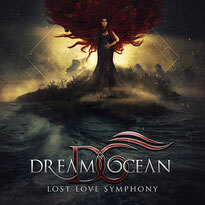 What can you tell me about “Lost Love Symphony”? What is the inspiration behind the music? So far you have released two singles - “Beyond the Greed” and “Forever”. Are you pleased with the audience’s response to them? How did the collaborations with Jake E (Cyhra, ex-Amaranthe) and Mark Jansen (Epica, Mayan) come about? How was it working with them? And speaking of great musicians, you have worked on this album with Joost van den Broek, among others. 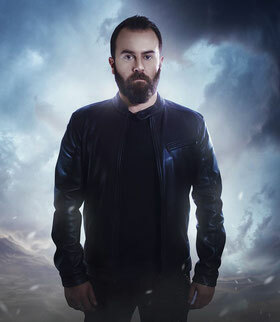 I really like his work with Xandria, Epica, and Ayreon. How was it? I really love the backing orchestration, especially on “Wolfheart” and “Island of Dreams”. Who handled that part of the music? 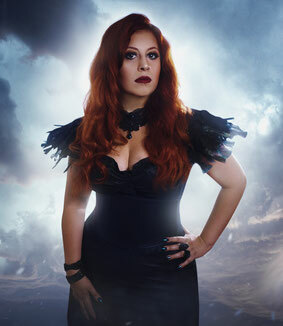 “Song to the Aurora” features beautiful operatic vocals. When symphonic metal started I remember there were more songs to feature such operatic vocals, but in time they somehow seem to have faded away, being used here and there (Epica is a good example). As a mezzo-soprano, what is your opinion on this matter, Basak Ylva? Do you have any plans to tour in support of the album? Do you have any other projects outside Dream Ocean? There is an ongoing debate on the term “female fronted metal band”, in the sense that it shouldn’t be used anymore when describing a band, because it is the music that counts not what gender the singer is. What is your opinion on this? Is there anything else you would like to add? Something I might have missed? Thank you so much, Basak Ylva and Oz Khan, for taking the time to do this interview with Lyrical Spell Magazine! Check out their single and, if you like it, buy the album!